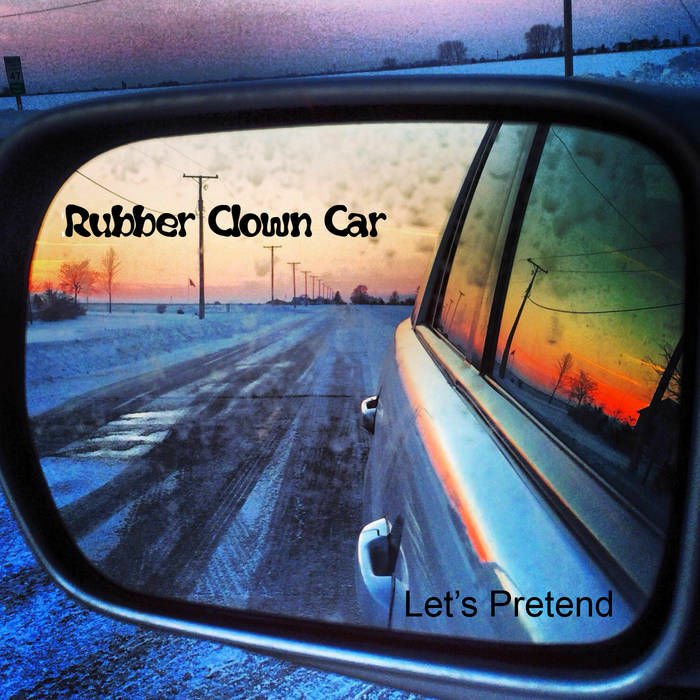 Always in search of the perfect pop song Rubber Clown Car loves power-pop, punk, rock, pop, and anything with great lyrics. Formed in 2006 the band continues to write and record songs (including selected covers) while trying to make sense of the absurdity and complexity of everyday life. Pure Pop for Paranoid People. We've been described as: a mixture of XTC, Bob Mould, the Damned, the Who, GBV, the Replacements, and Matthew Sweet...Rubber Clown Car is: Dirk Prysby - Guitars, Vocals Fred Beasley - Drums, Vocals, Guitars Tony Pantalones - Bass, Keys, Everything else.